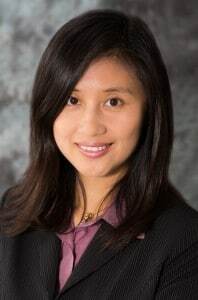 After graduating from UIBE in 2000, Maggie Xie started her career as a corporate accountant in GE Healthcare China. She moved to the United States in mid-2005 and obtained her Master Degree in Accounting by late-2006. Maggie spent most of her career in Brookfield, WI working for a local multi-family office. In 2014, Maggie moved to Florida and joined CDL in our Family Office Department. This entry was posted in Managers on August 1, 2016 by Brian at Mackmedia.